The Golf Masters Tournament is here. The Golf Masters Tournament is basically the Superbowl for golf fans, and golf itself isn’t for everyone. Some people are the type to work hard at perfecting their shot and achieving the lowest possible score, while others are the type to hit one ball into the water and throw their clubs in after it. To each his own (most of us likely fall somewhere in the middle). Whether golf infuriates or hypnotizes you, there are some lessons to be learned from the sport that can apply to your future. You want to give life your best shot, not just on the field but off it too. Estate planning can help you do that. An estate plan is a way to organize your assets and affairs so that they transfer smoothly and wrap themselves up neatly after you pass on. An estate plan does not have to be complete and picture-perfect the first time around. Things change, and family dynamics change, and you will likely end up updating your estate plan multiple times in order to reflect these changes. But, having an estate plan provides a basic working plan in the event that something happens. This base is crucial to maintaining the financial health of you and your family. Another great benefit of an estate plan is that it gives you the opportunity to help your kids. You are able to set up guardianship papers for them, which protects their wellbeing in the event of an emergency. You are also able to set up college savings plans for them, ensuring that they get at least some of their tuition paid. These savings plans have tax advantages, which means that you are saving more money than if you tried to save through a regular, non-IRS plan. Helping your kids is one of the pillars of estate planning. Your assets include basically everything that you own. When you die, do you know where your stuff is going? If you send your family to probate court because you don’t have an estate plan, you will end up giving your things to the state to pay off creditors. Your family will get whatever remains. You want your assets to go to the people you love, and estate planning will allow you to do that. There are many tools to protect your assets from the state. You may also be a business owner with a lot of finances and plans to protect. Perhaps you haven’t thought about where your business will end up or what your business plans are in the event that you die. Estate planning can help you set up a succession plan or an asset division plan that will ensure that your business is not left rudderless if something happens to you. It’s an excellent way to ensure your business’s future, which also in turn protects your family’s future. Estate planning protects both your financial and physical health. Financially, you can hire a power of attorney and arrange for your finances to be taken care of if you’re too sick to make decisions yourself. The power of attorney is a trusted loved one. You can also put forth healthcare directives that will deliver instructions about your care to doctors and hospitals, even if you cannot communicate them yourself. If you love golf, then we wish you the best when watching the Golf Masters Tournament. If you’re not a big golf fan and/or are bad at golf, that’s okay—you can still learn a lot from the sport and apply those lessons to your own life. 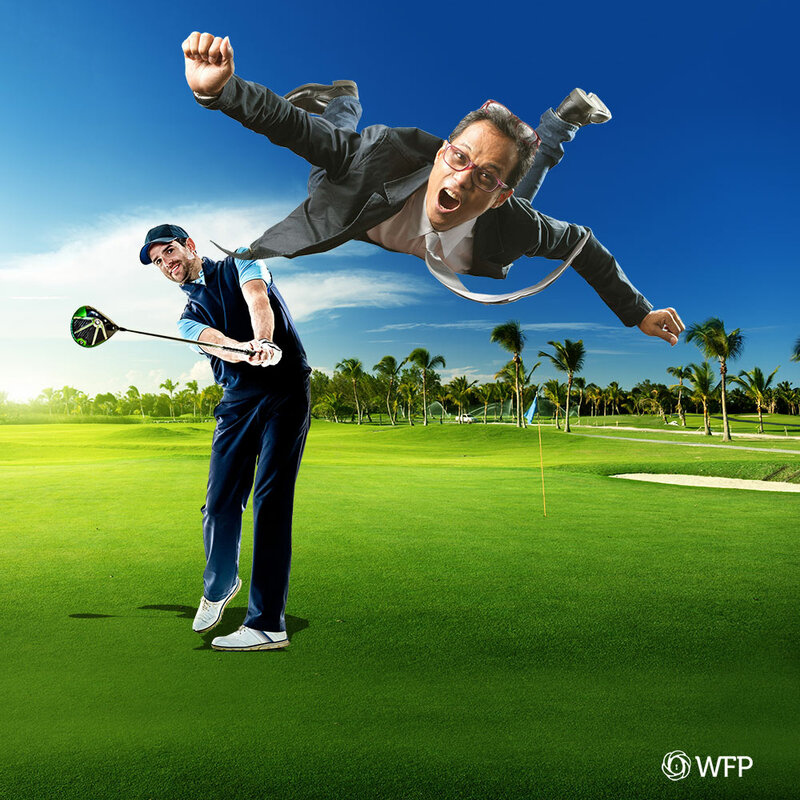 Estate planning will help you take the best shot you can at life, on and off the course.